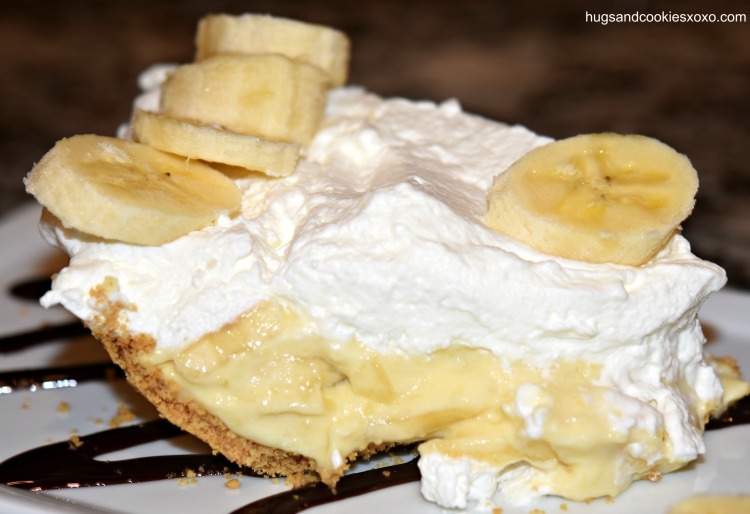 On a recent visit to a well-known chef’d restaurant, we ordered the “famous” banana cream pie. 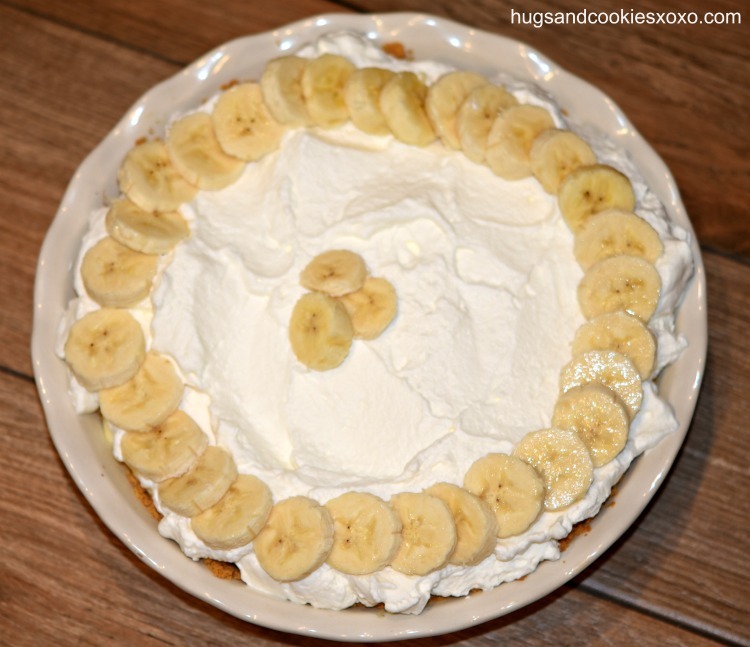 I had dreamed of this pie for weeks prior so you can imagine my disappointment when it came to our table and was pretty awful. Fake tasting whipped cream and an overly thick pudding center equaled utter disappointment. To make up for it, I had to make one of my own. 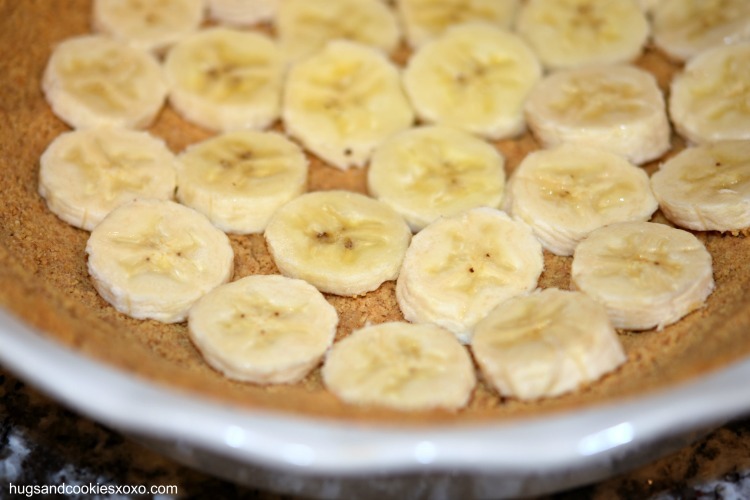 This pie does not disappoint. Had my neighbors come do a late night pick up…..couldn’t let this one go to waste! Try it and let me know what you think!!! 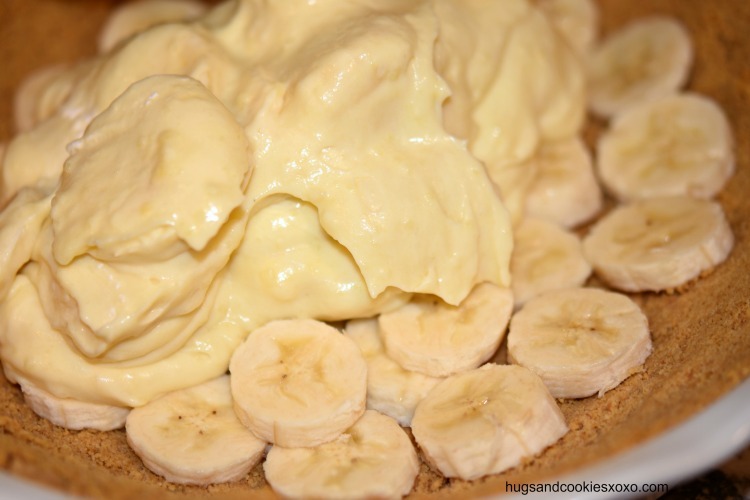 This pastry cream middle is just perfection with a sweet graham crust and soft whipped cream! Mix 3 ingredients and press firmly into 9 in pie pan. 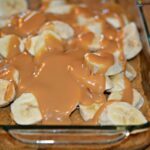 Bake at 325 for 10 mins and cool.Preheat oven to 325 degrees. In a pot over medium, heat the milk, ¼ cup sugar and the vanilla. In a bowl, sift the 3T. sugar and cornstarch, Add the eggs to this mixture. While whisking eggs, pour in some of the simmering milk. 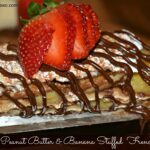 Transfer it all back to the pan and whisk constantly until it's thick like pudding. This will take 5-10 mins on medium low. Keep whisking! Remove heat and whisk in butter. Pour into bowl, place plastic wrap directly on the surface and chill. 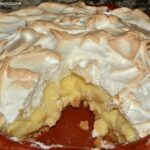 When ready to assemble, beat cream to soft peaks. Add sugar. 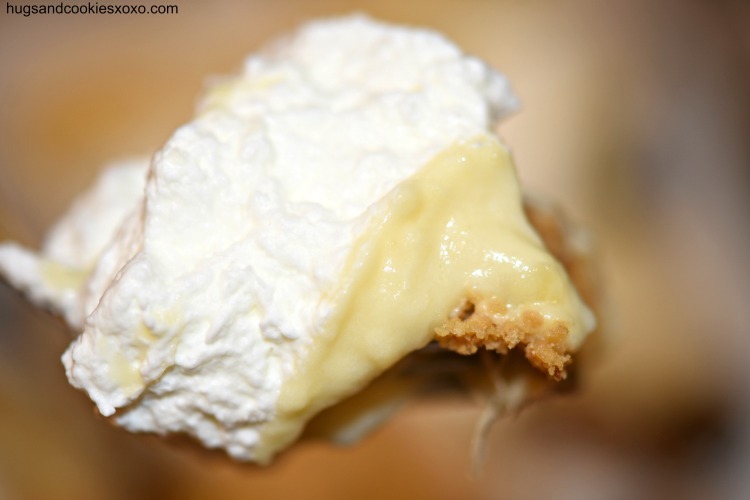 Fold ½ cup cream into the pastry cream. 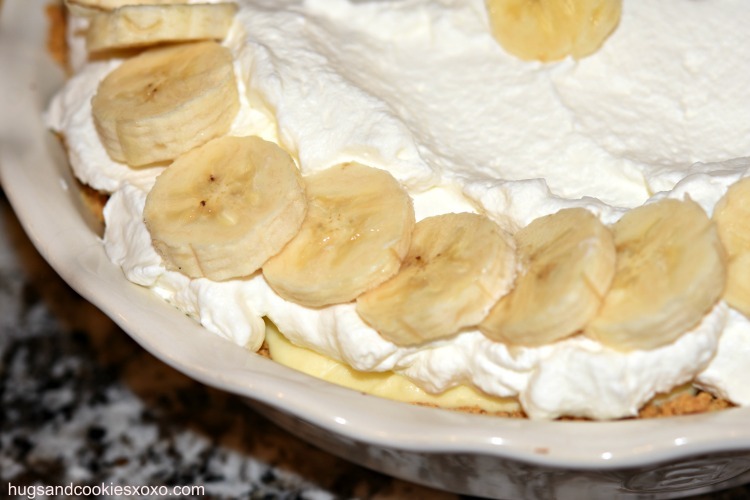 Add sliced bananas directly to cream. 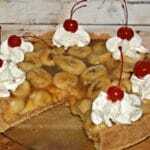 Line bottom of pie with sliced bananas. 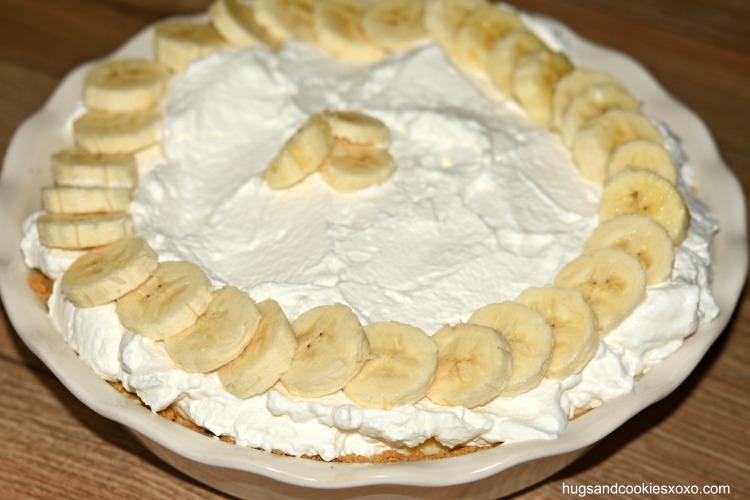 Top with rest of whipped cream and use the bananas you have left to decorate the top! Chill and serve within 24 hours!!! 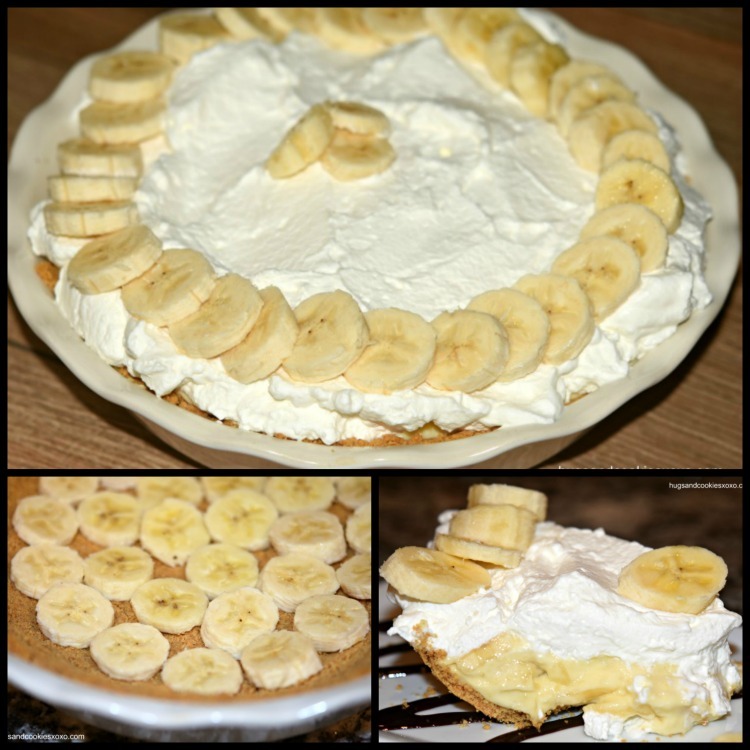 *Tip: you may want to save one banana for the decorations on top and lay them on pie right before you serve to prevent browning.